With summer in full swing, there’s no better time to take a leaf out of every New Yorker’s book and jet off to a holiday home. 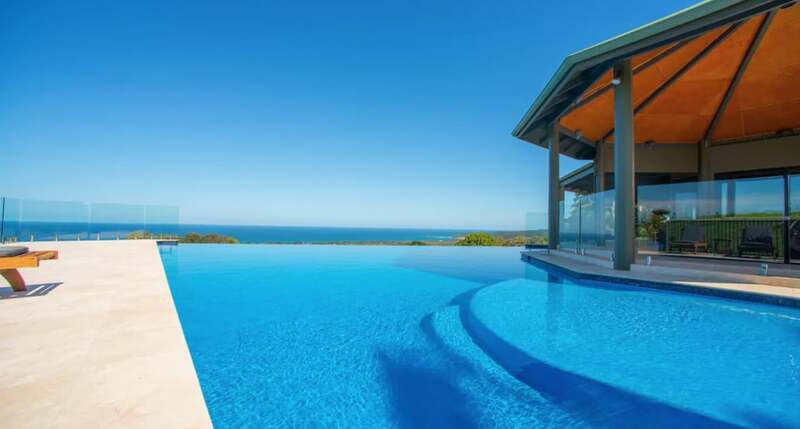 Australia is filled with dreamy summer holiday rentals, from houses that are literally across the road from the beach in Byron Bay to million dollar mansions with pools and tennis courts in Sydney. If you’re looking for holiday home inspiration, these holiday homes to rent will ensure you finish summer off in style.
) The best Gold Coast holiday rentals are typically apartments by the beach, and there are few better places to spend a holiday than in the iconic Q1 building. Located on level 74, this four bedroom presidential penthouse boasts floor-to-ceiling windows and glass walls, with sweeping views of the Pacific Ocean, the Gold Coast city, and the Hinterlands. Designed with minimalist decor, Q1 Presidential Penthouse offers up an opulent holiday that epitomises Gold Coast luxury living. In addition to the four bedrooms with ensuites, and living and dining areas, there are two open-roof balconies that are perfect for lazy days lounging indoors, or entertaining in the evening. The apartment also features a Swedish sauna, private theatrette with surround sound, and a swimming pool 225 metres above ground level. Plus, if that’s not enough, guests can also use Q1’s resort facilities, which include lagoon pools, gymnasiums, and a private cinema and games arcade. To top it all off, Surfer’s Paradise is just a short walk away. 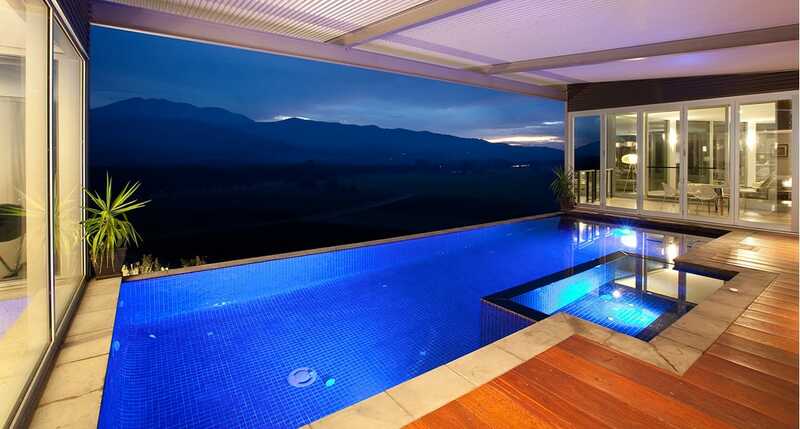 Venture away from classic beachside holiday rentals with this luxurious villa in the heart of Victoria’s vineyards. Located in the heart of Victoria’s magnificent snowy mountains, Feathertop Chateau features a sleek contemporary design made from natural materials including steel and stone. 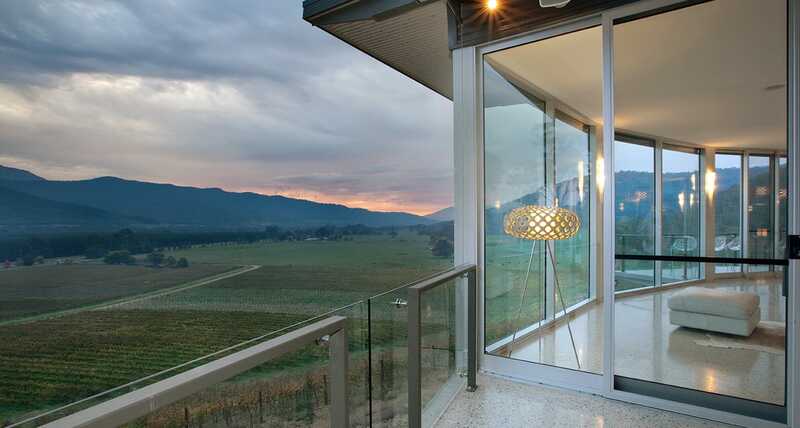 The property has four bedrooms and houses up to 10 people, and includes open plan living spaces, a kitchen with a stone pizza oven, an outdoor pool overlooking the mountains, and a helipad - just in case you’re thinking of flying in from Melbourne. In addition to the sleek property decor, Feathertop Chateau offers guests a plethora of unique experiences to enjoy in summer, including wine tastings, wine-making experiences, and an in-room spa service. What better way to spend summer than in the great outdoors? 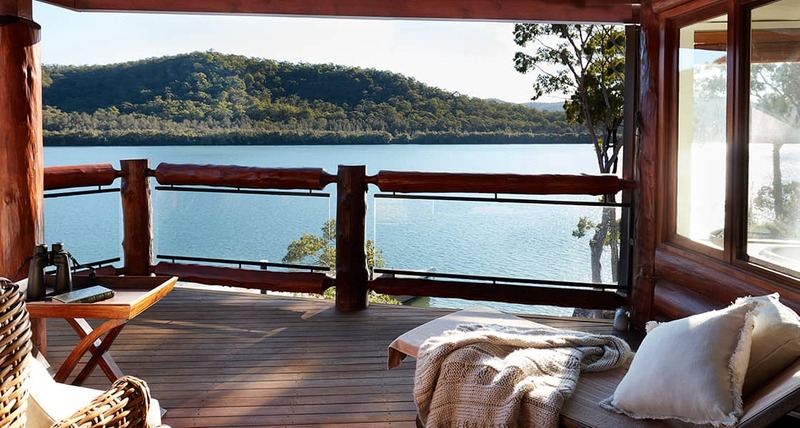 Perched on the edge of the Hawkesbury River, Sentry Rock is a six bedroom lodge retreat that exudes natural charm in one of New South Wales’ favourite locations. The lodge is located in the heart of an expansive landscape with forestry, lawns, and waterfalls, and offers guests an elegant rustic design with stone and timber walls, and antique furniture. Spend afternoons strolling through the massive property grounds, or head out on the river for a fishing trip during your stay. The balcony and outdoor pool provide sweeping views across the river, making it an ideal spot for lazy afternoons spent with good wine and good company. Sentry Rock also has a jacuzzi and steam room, and a wine cellar carved into rocks. Nothing says summer luxury quite like an exclusive island. 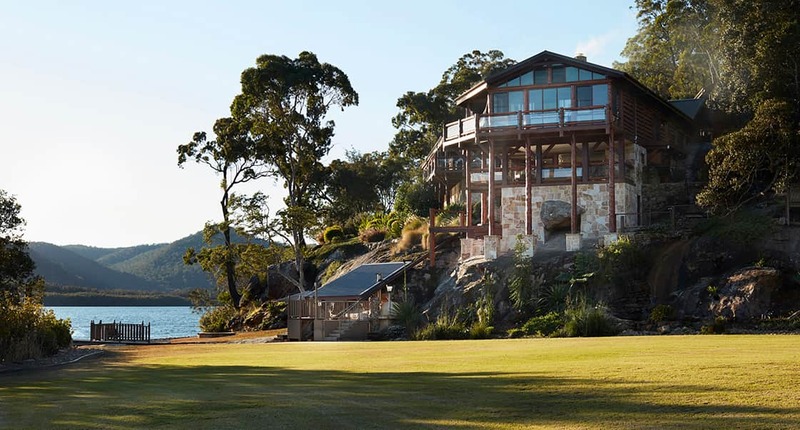 Just off the Great Barrier Reef, Bedarra Island Villa is a two-acre estate on the water’s edge, with a secluded beach just a few footsteps away. The villa’s interiors are designed by award-winning architect Robert Davidov, and includes open plan living with bamboo panelling and handmade bamboo furniture. The three spacious bedrooms all feature king beds with linen sheets, and the open plan living and dining spaces that flow on to the large balcony. 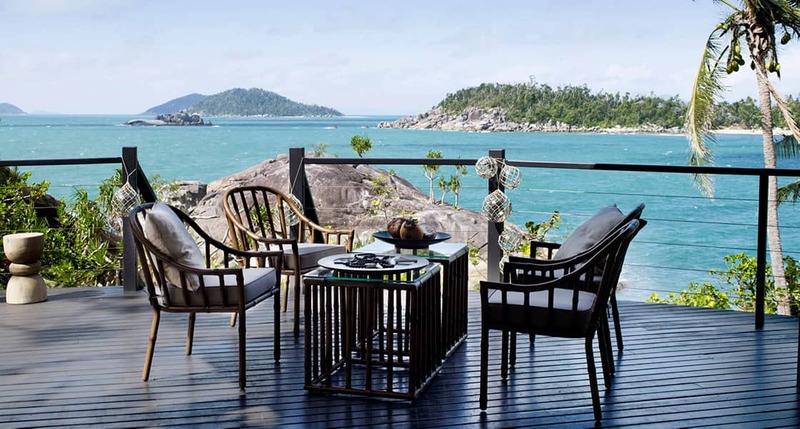 Bedarra Island Villa comes complete with kayaks, snorkelling gear, and fishing equipment for guests to take advantage of the beautiful natural surroundings. And a bonus: the property also features an outdoor hammock, perfect for snapping and sharing on Instagram. 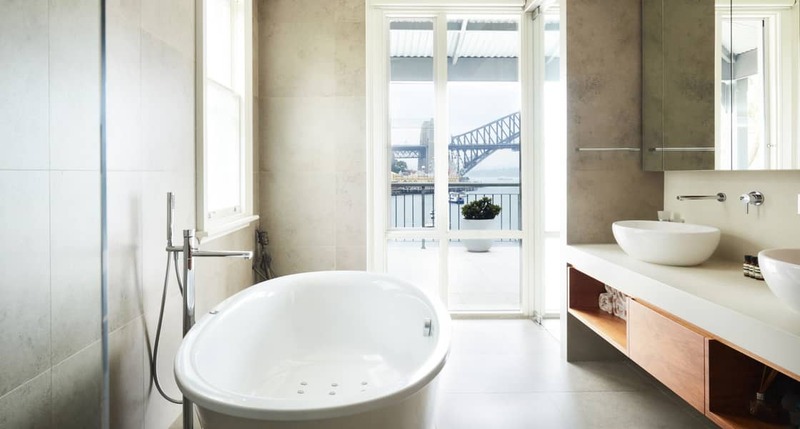 Lavender Bay Waterfront boasts one of the best views of any rental property in Sydney, with striking panoramic views of the Sydney Harbour Bridge and Opera House. Sprawled over two levels, this beachfront property offers six bedrooms, as well as a living room with shutter doors that open onto a balcony facing the Harbour Bridge. 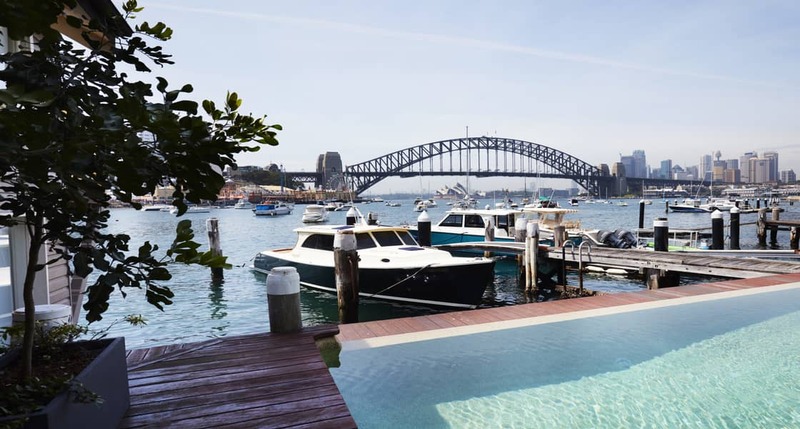 Modern decor and artworks give Lavender Bay Waterfront a light and spacious feel, and the outdoor dining is well placed for evening barbecues or breakfast with a view. Guests can choose to take a dip in the outdoor pool, or walk to the neighbouring Sirius Cove or Whiting Beach to go for an afternoon swim. As a bonus, the home is ideally located near Sydney’s iconic summer sights: Taronga Zoo, Wendy’s Secret Garden, and Balmoral Beach are just a short drive away. 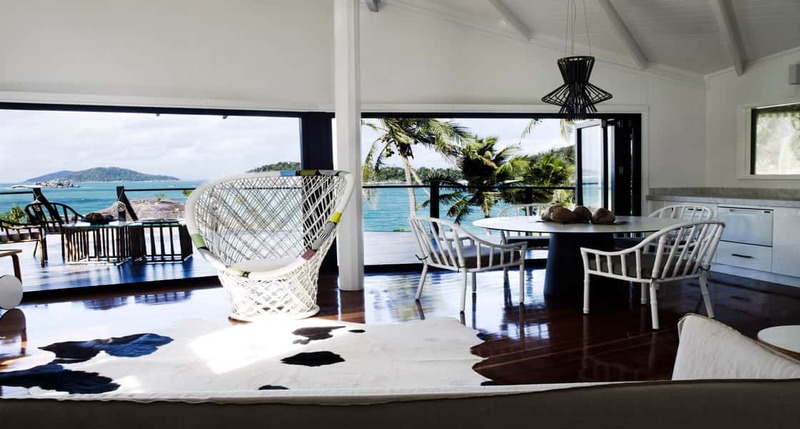 With palatial European architecture, landscaped gardens, and an in-ground pool and spa, Mykonos House is a stunning choice for anyone looking for Noosa holiday rentals this summer. 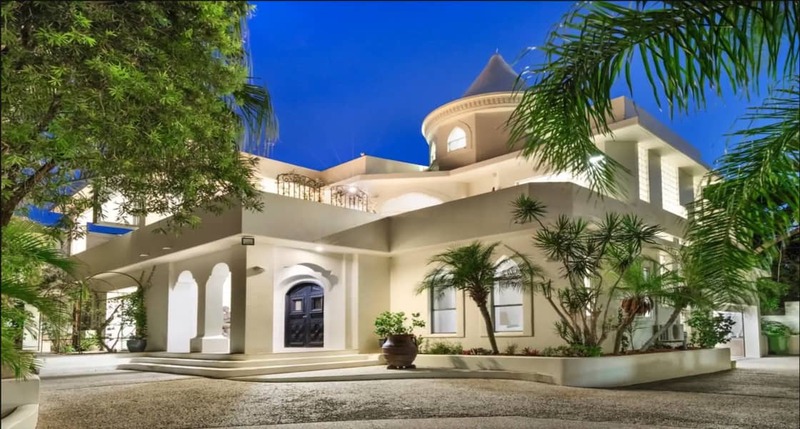 Situated near Noosa’s iconic Sunshine Beach and Noosa National Park, this holiday house has six bedrooms, a living room with a dome ceiling and opulent chandelier, sandstone tiles and bamboo flooring throughout. The expansive Mediterranean terraces are perfect for relaxing with a good book or a glass of rose, and for those who truly want to feel like royalty, the Tower room has breathtaking sea views. Outside, the sun-warmed pool is surrounded by palm trees and lush gardens, transporting guests to a tropical paradise in the Greek Islands. Truly la dolce vita. With the name Hercules and its enviable clifftop location on Byron’s ‘Golden Mile’, this property is one of the best Byron Bay holiday rentals for the summer. Hercules Byron Bay offers five luxury suites, complete with king-sized beds, walk-in wardrobes, and bathrooms finished with Italian marble. 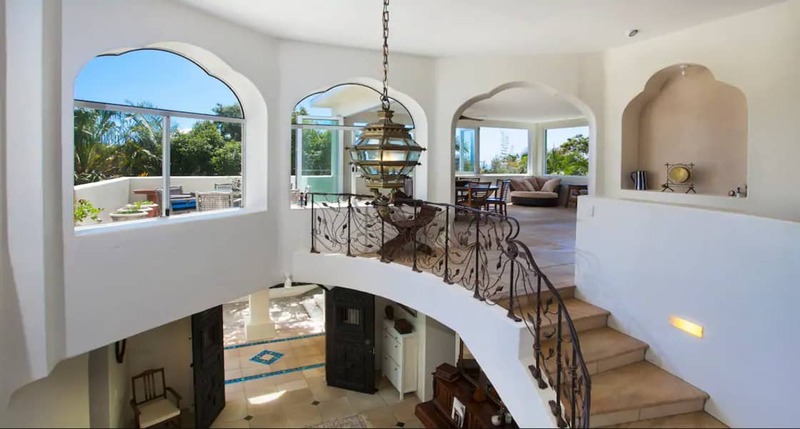 The spacious open plan living areas flow into the gourmet chef’s kitchen and outdoor entertaining verandah with views of the gardens and the Pacific Ocean. Of course, summers are made to be spent outdoors. The infinity pool is the perfect spot for a dip, and if you’re feeling active, the property even has a tennis court on the grounds. And, if you’re dreaming of transforming your own home into a summer oasis, take a look at our article here for tips to create your own Hamptons-style house.